Disasters often strike with little warning, and no community is beyond the reach of natural or man-made catastrophes. Because of this, a church must plan on how to respond to disasters, large and small. Studies indicate that most businesses, organizations, and churches fail to prepare for any kind of disaster event. For the church, this can mean missing a great opportunity to demonstrate the life-changing power of Christ. Is your church ready if disaster strikes? The church that is prepared can make a difference in their community when a disaster hits. Disaster preparedness can enable us to offer help, healing, and hope to our hurting neighbors. The goal of Disaster Relief Church Preparedness Manual is to assist churches to prepare for disaster by developing a strategy to minister to their communities during crisis through preparing their facilities, training their members, securing supplies, and developing protocols that will activate their disaster response plan. Here’s additional information about preparing for a flu pandemic that might be helpful for churches. 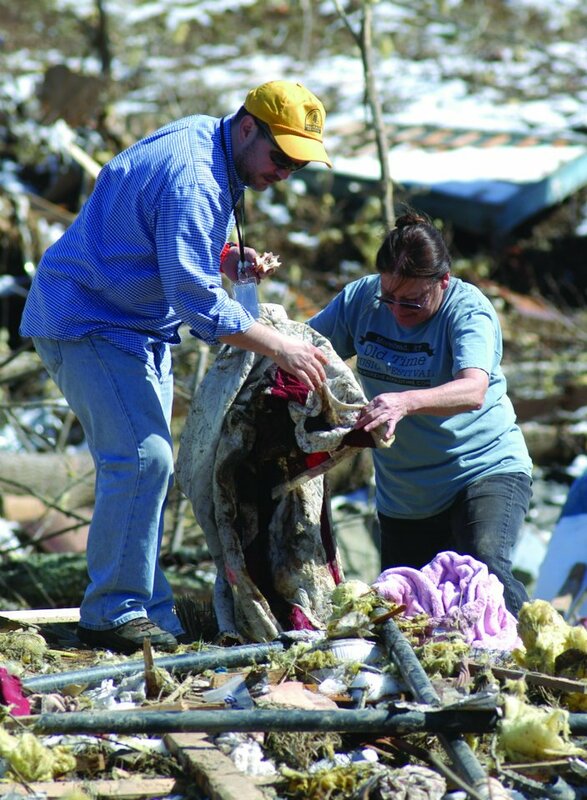 The goal of the Disaster Relief Associational Preparedness Manual is to help associational leadership learn about disaster relief needs and resources in their area, evaluate their disaster relief possibilities, and develop plans and protocols to assist churches in responding to the community following a disaster. The goal of the Disaster Relief Family Preparedness Manual is to help families learn about the disaster hazards in their community and develop a plan to survive after a disaster event as well as to minister to others.